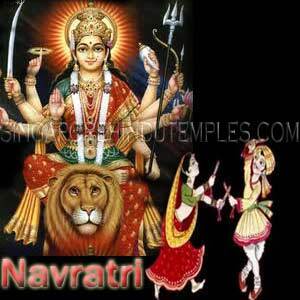 Rahu Kalam Prayer is offered to Goddess Durga, usually on Tuesdays, Fridays and Sundays. Devotees light Lemon Lamp and chants mantra to fullfill their various desire. 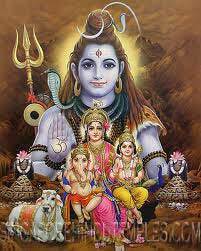 Shiva is known for the destruction for all that is evil. 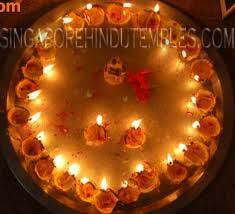 This website has been dedicated to Singapore Hindu Temples.